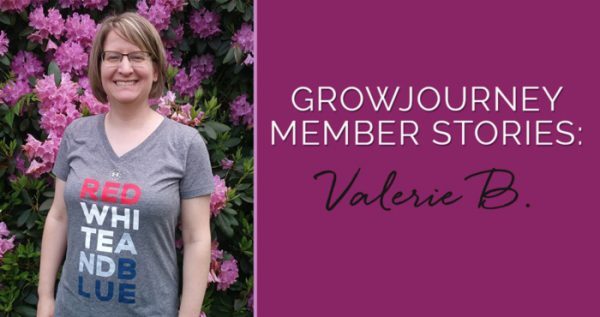 This GrowJourney story features Valerie Benko. All photos are from her garden. Timeline of a sunflower growing in Valerie Benko’s garden, from bud to final seed harvest. I started gardening because I’ve become increasingly aware of the toxic food in our lives and how nutrient-starved people are. Everyone seems to have a disease or mental illness and our media makes that seem ok and normal. I wanted to eat organic produce grown in healthy soil and picked at the peak of freshness. 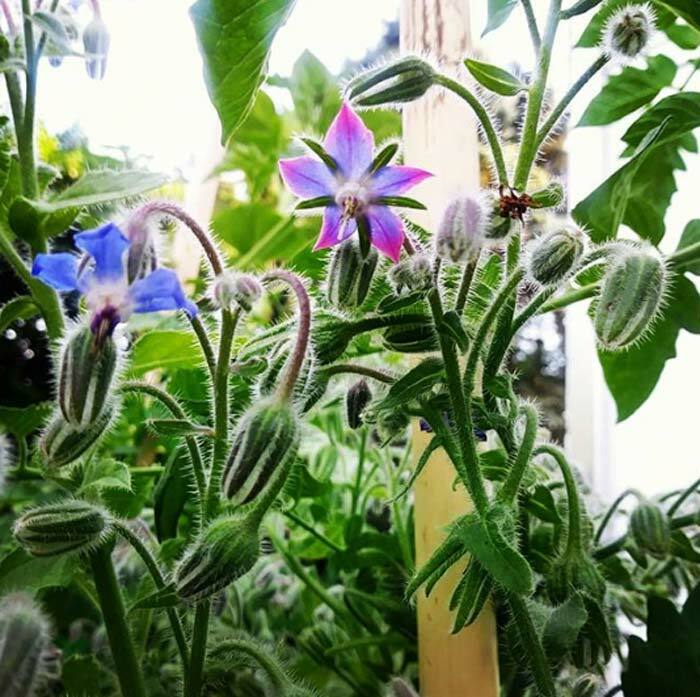 Beautiful edible borage flowers taste like cucumbers. These also help to attract pollinators and predatory insects. Planting a seed and watching it grow. When I stand back mid-summer there’s satisfaction in knowing I did that. 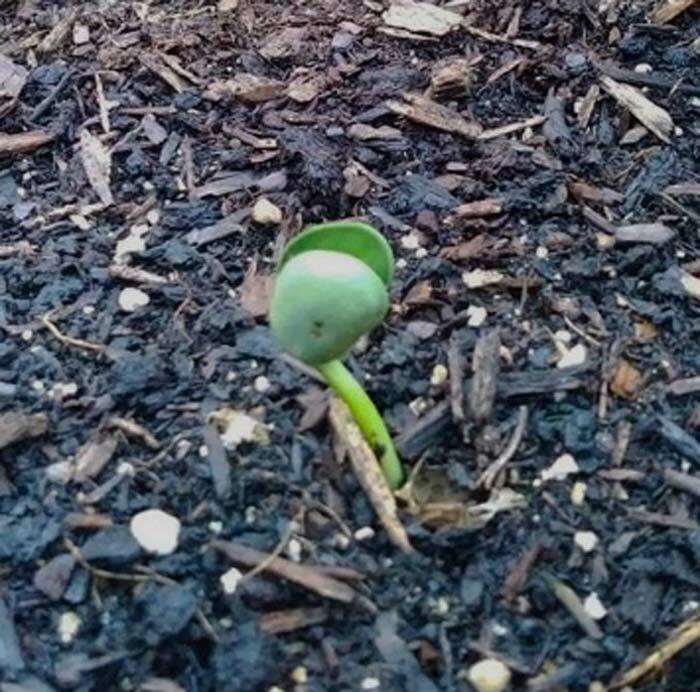 A bush bean sprouting in Valerie Benko’s garden. No matter how much I plan, I can’t predict what plants will fail or what pests might show up this year that weren’t here last year. 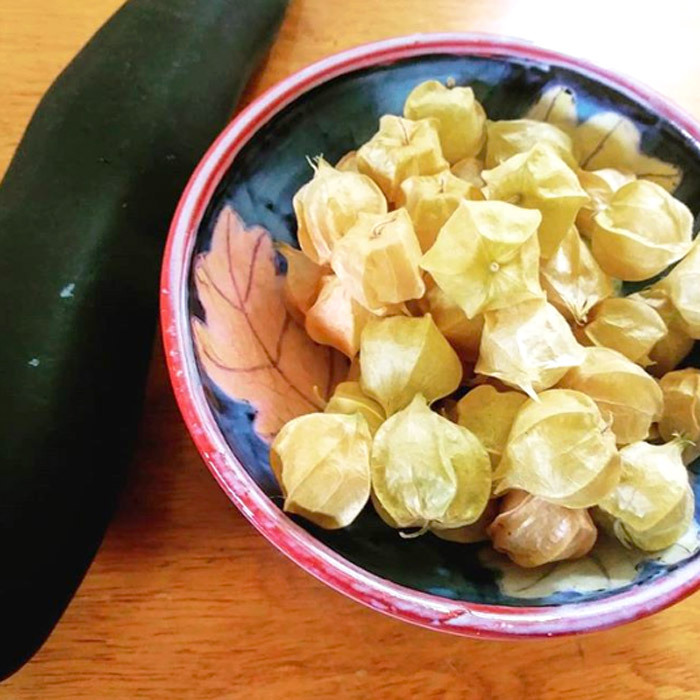 Ground cherries (one of our personal faves), a delicious heirloom summer fruit, grown by Valerie. These taste like a cross between a tomato and a pineapple. I saw an amazing change in my health! Finally, I’m giving my body and soul what it needs and it is so satisfying sitting down to a meal with dishes I cooked using the vegetables and herbs in my garden. I like getting to try new varieties I’ve never heard of or trying things I’ve seen but haven’t been confident in trying. It pushes me outside of my comfort zone and has allowed me to diversify my garden. 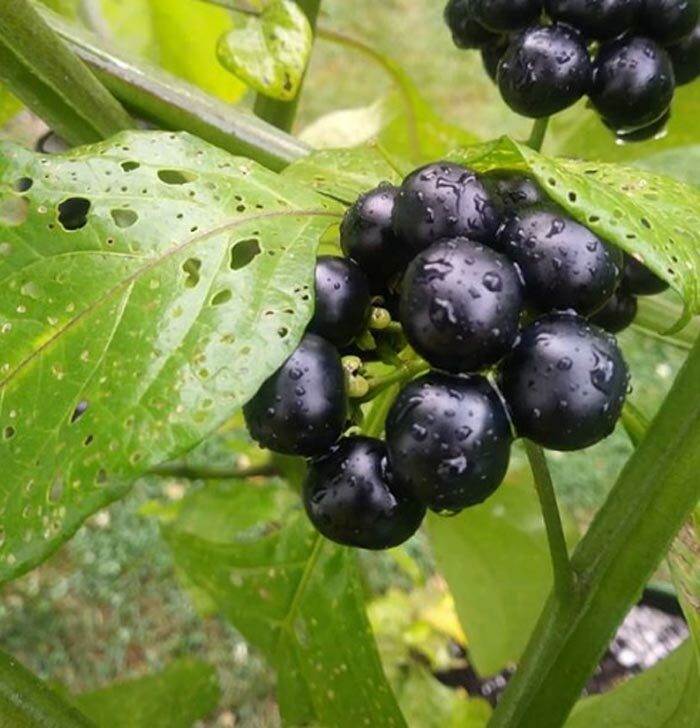 Garden huckleberries, a rare heirloom from Africa, growing at Valerie’s. They’re not good eaten raw, but when cooked and sweetened they taste like a combination of grapes and blueberries. They’re excellent for pies, preserves, sauces, and more. For more info and a garden huckleberry preserves recipe, visit TyrantFarms.com. We can heal the world with food. I think gardening, from a few pots on a patio, to a backyard or community garden is a step in the right direction. 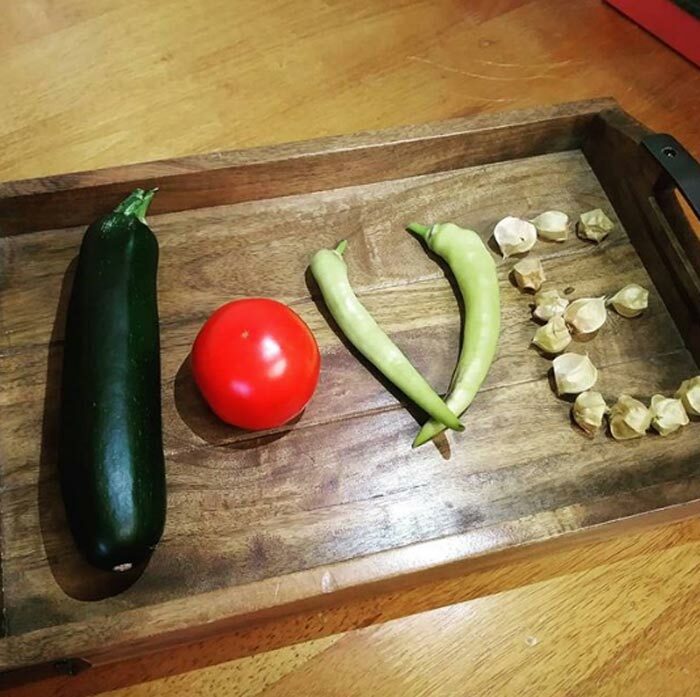 Some gardening love from Valerie Benko! We hope you enjoyed Valerie’s member story! Make sure to follow her Instagram for inspiration, ideas, and great gardening photos: @val_entine99. 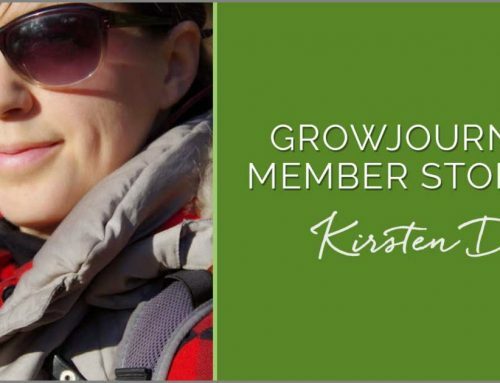 Try GrowJourney risk-free for 30 days or give a GrowJourney gift subscription to that special gardener in your life!